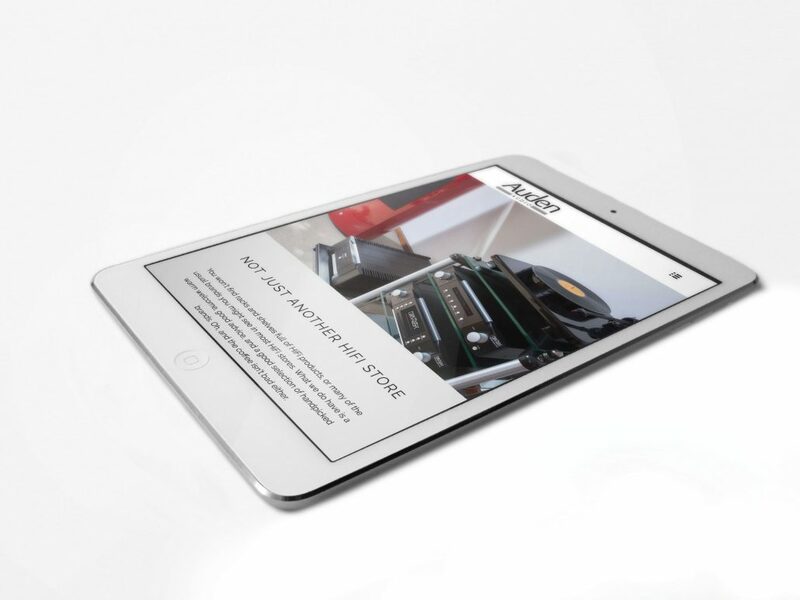 This was a great project for Hiran! 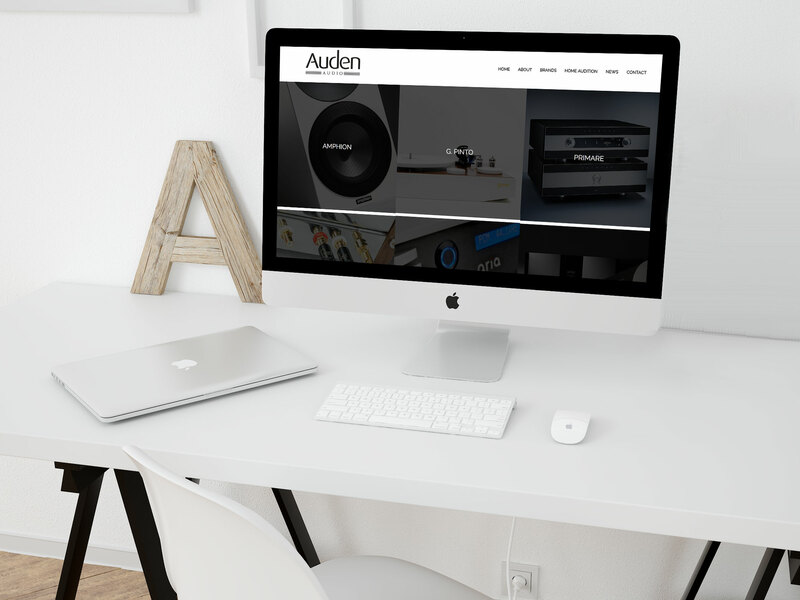 As a fan of all things audio, we created a benchmark for website design in the Audiophile market. 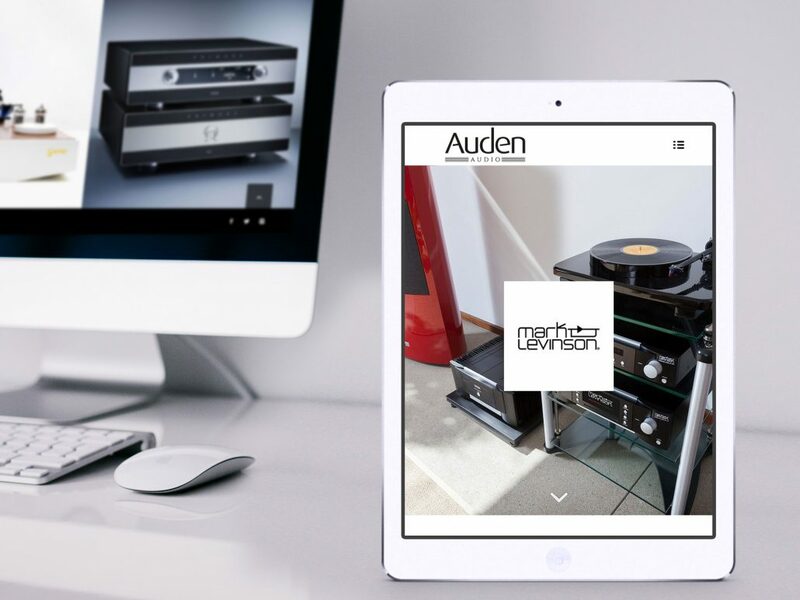 Auden Distribution provides a professional, high-quality sales agency, distribution, and brand building service into a network of the best UK audiophile dealers. 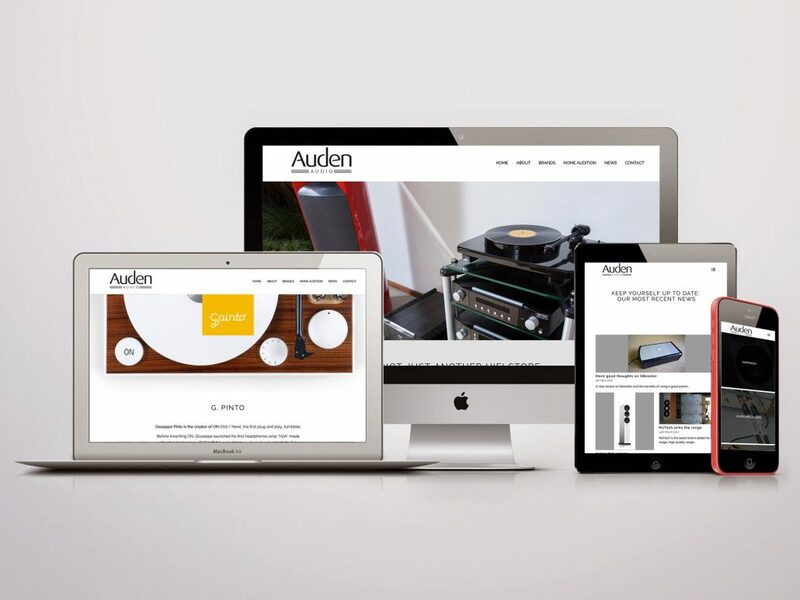 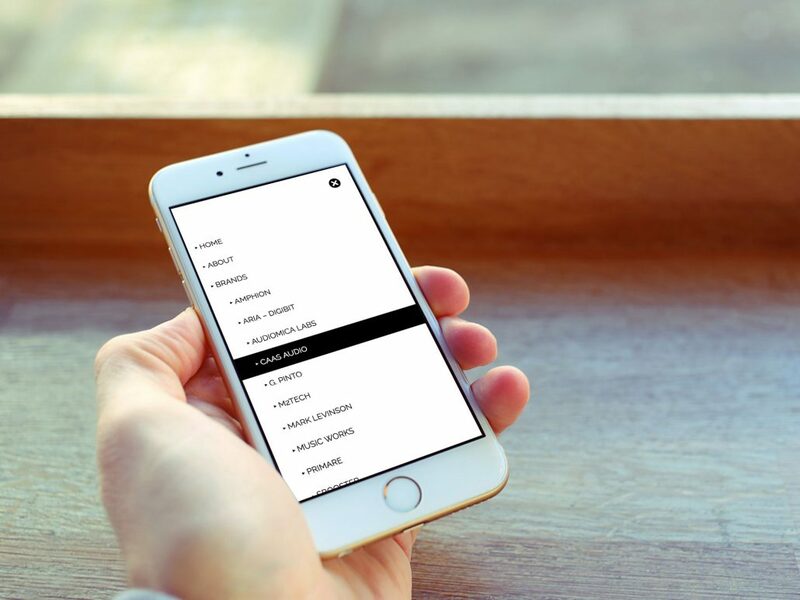 Auden asked us to create them a retail and distribution website which was clean and simple to navigate. 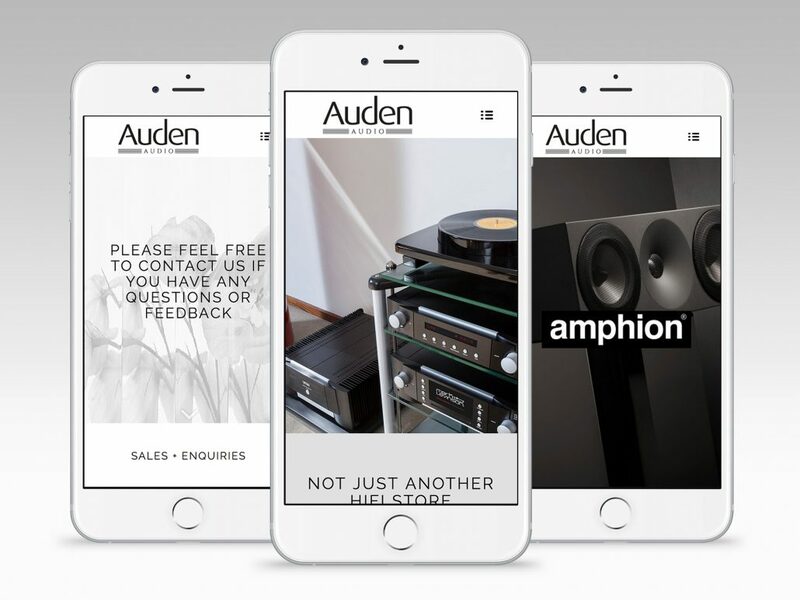 Have a look at the result and let us know what you think!